I've finally finished assembling a 6502-based single board computer that I got on eBay. The board was designed by a fellow in Newcastle and is based on the SYM-1 from the early 80s. It was pretty simple to build - I had most parts lying around, including a 6502A that I pulled from a BBC Model B I've got. 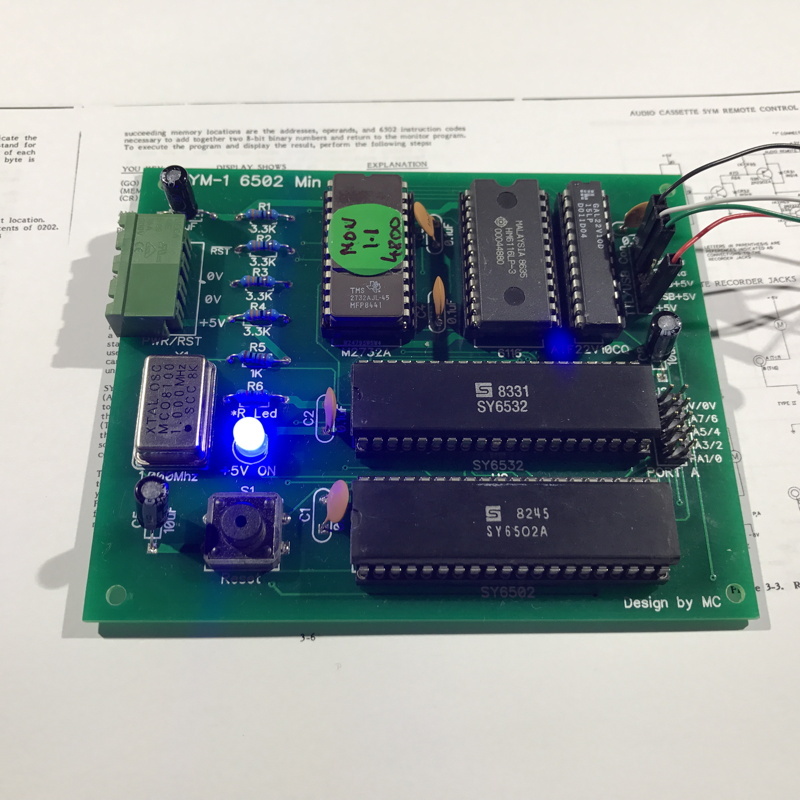 Mike, who designed this mini SBC, kindly helped out with some of the parts I didn't have - a 2732 4KB EPROM (smallest I had was 2764) with the SYM-1 Monitor programmed, the GAL chip (he also programmed, saving me some time figuring out how to get that done!) 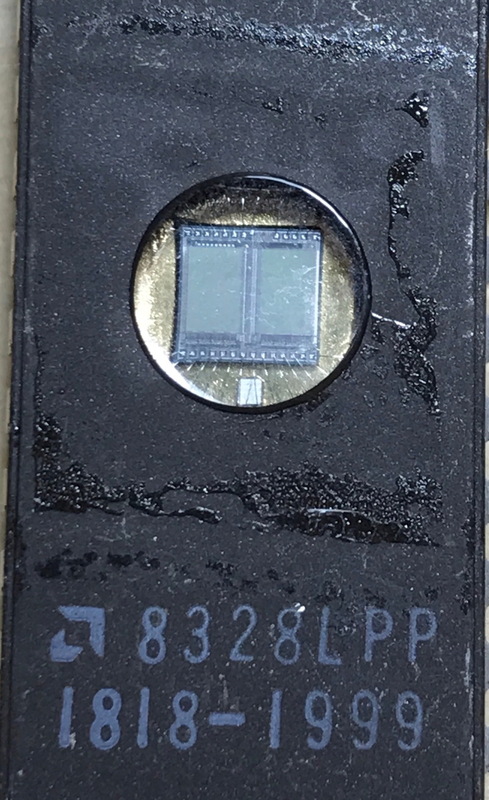 and the RAM chip. The slowest crystal oscillator that Jaycar had was 2MHz, so I ordered a 1MHz part from the UK. And the 6532 was the last part to arrive from France. I connected it to my Mac via a USB-TTL cable (which also supplied the +5V power) and it worked first time - connected at 4800 Baud and tried the sample program (sorry, app) out. 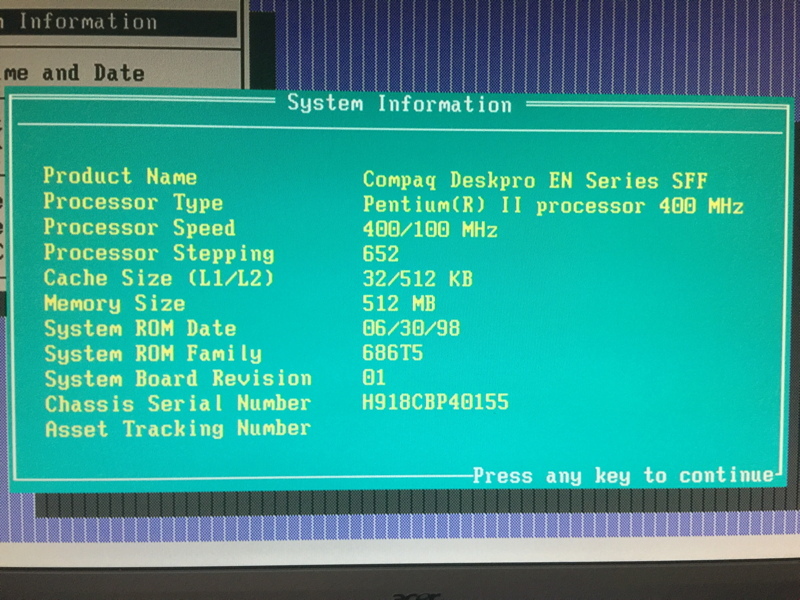 I've been burning some ROMs for my HP Series 80 machine so whilst I was at it I thought I'd quickly take a backup of the ROM in the HP 9121 drive system. 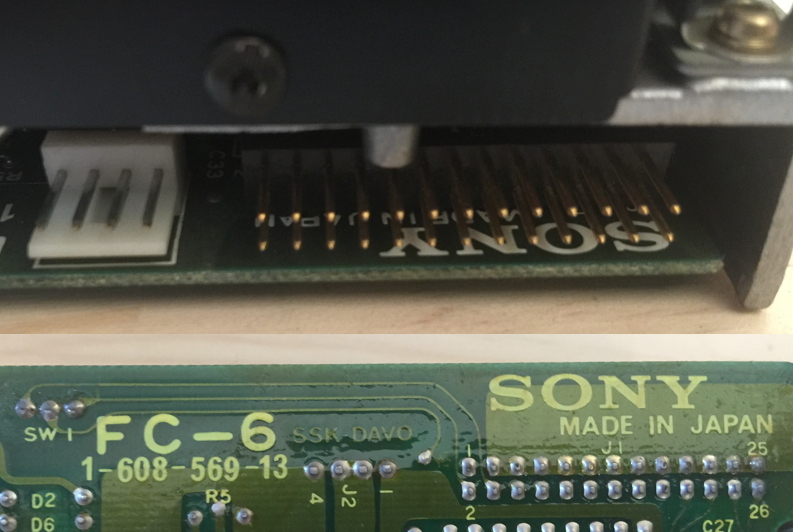 First issue - there is no part number on the ROM! There is a manufacturer's symbol (AMD) and a date code (wk28/1983) but that's it. 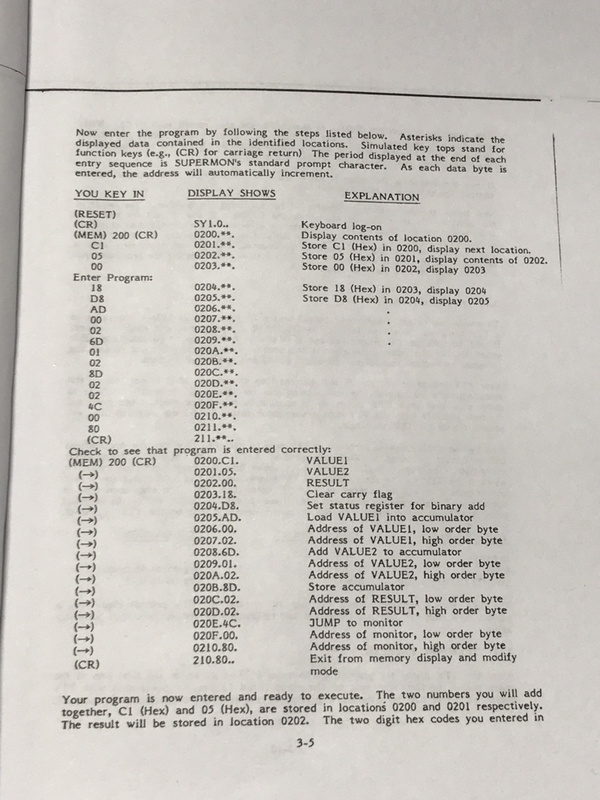 Discussing with John at Andromeda Research Labs (where I got my EPROM programmer), he suggested that HP were notorious for not allowing their component suppliers to include part numbers. Anyway, John had some helpful advice - simply assume it's a 27512, read it in, and then check in the buffer where the code repeated: at 0x2000 it's a 2764, 0x4000 it's a 27128, 0x8000 it's a 27256. 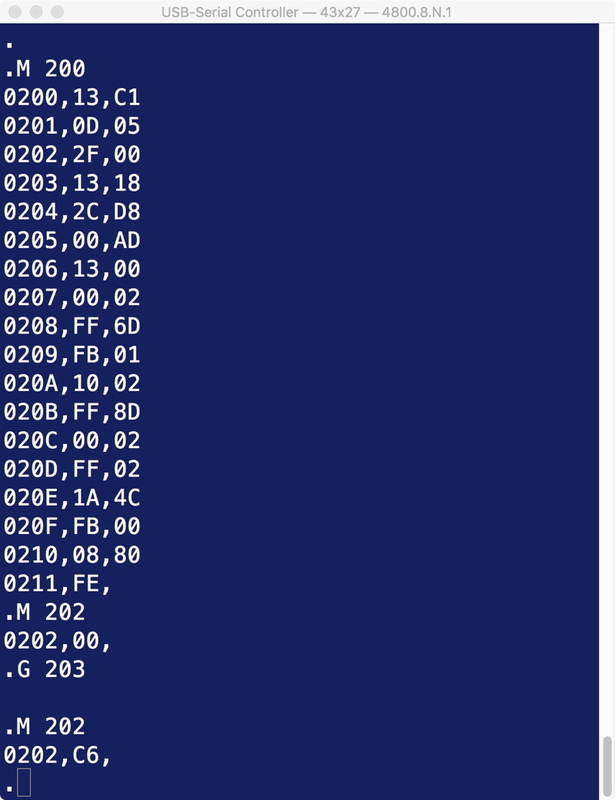 Sure enough I could see the code repeated at 0x2000 … meaning it was a 2764 device holding 8KB. Here's the ROM in the very remote chance someone needs to burn a new one for their HP 9212D disk system. It is labelled "09121 15510 REV D". The HP 9121D is a dual 3.5" drive system consisting of two Sony single-sided drives (OA-D31V-1) and a single HPIB interface. Here it is with the cover removed. These drives are ancient - apparently the Sony OA-D30V was the original 3.5" drive. Hint for pulling this thing apart - remove the drives (unscrew from the bottom) and then you can remove the motherboard. The fan has a single flathead screw securing it the case. 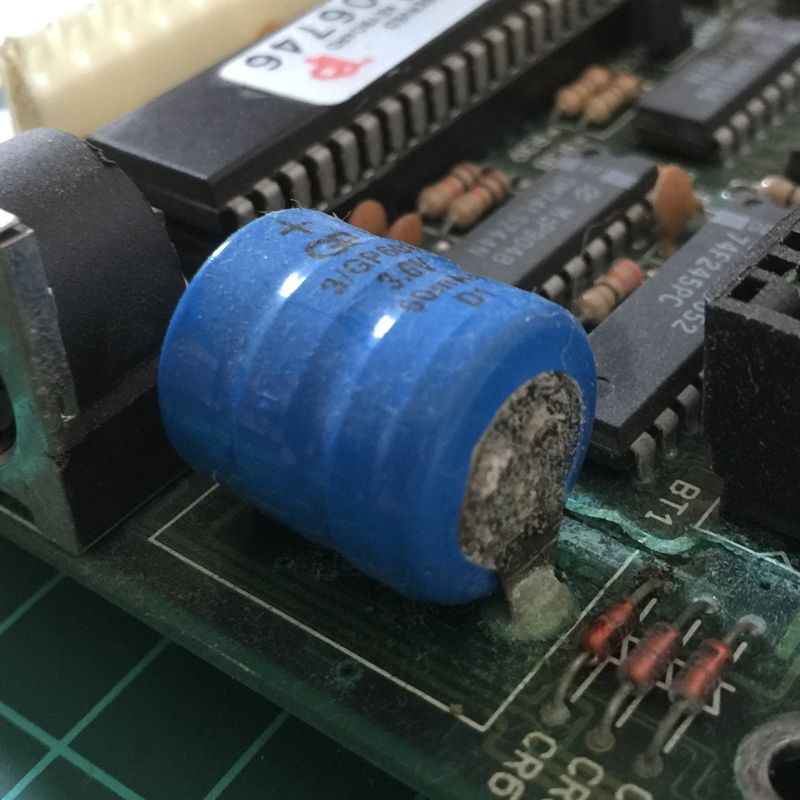 These drives use a 26-pin signal interface so some investigation was required - I wanted to see if I could replace the drive(s) with the HxC floppy emulator that uses a standard 34-pin connector. The switch on the left is the disk select switch SW1 - disk 0 or disk 1. 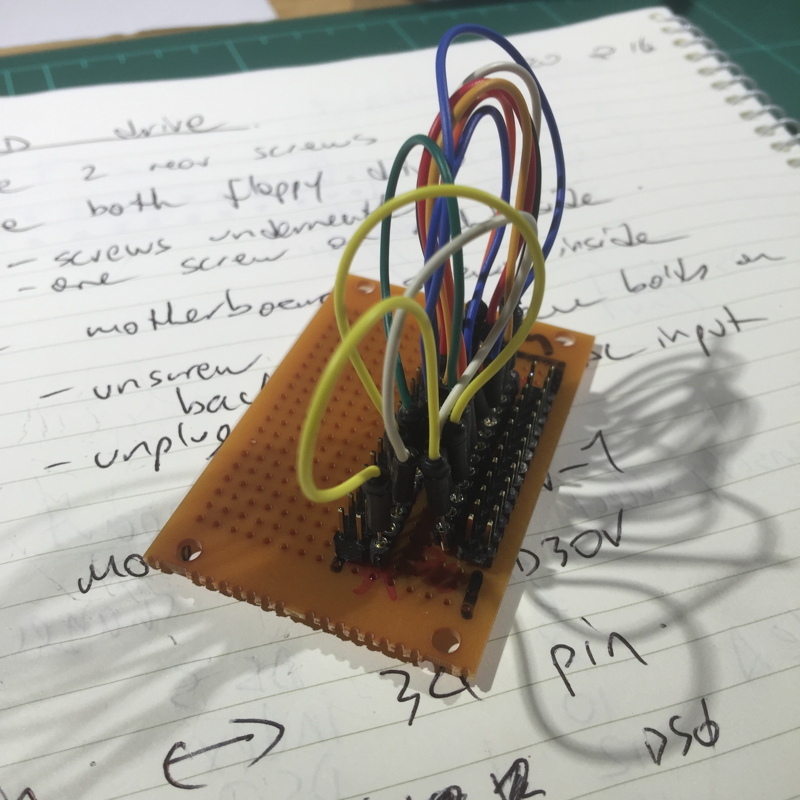 All of the odd numbered pins, 1 to 25 are connected to Vss/ground. 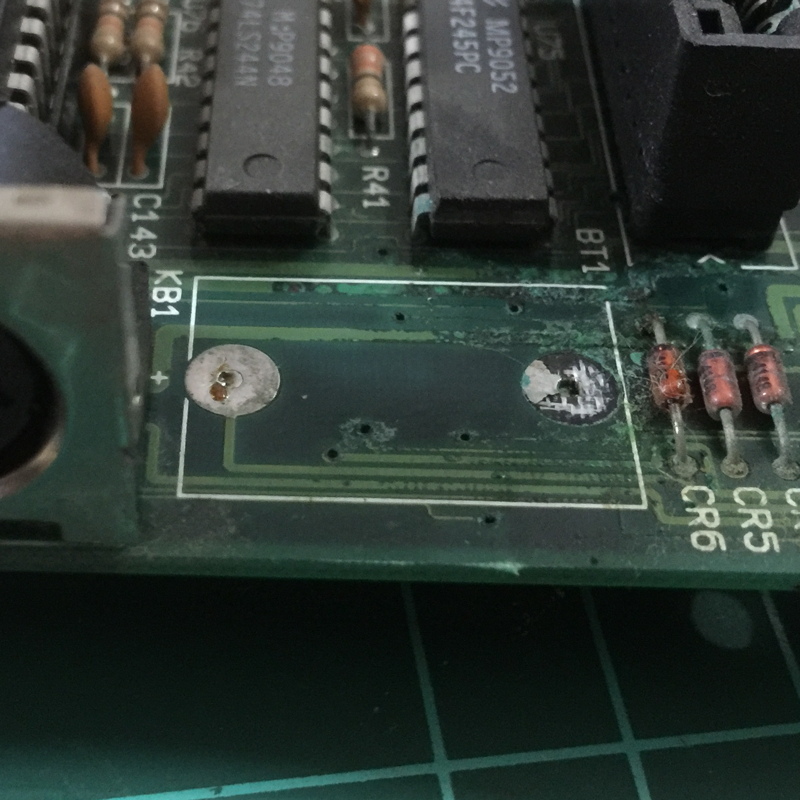 You can see the pins 2 and 4 are connected to the SW1 disk select switch. Now I just need to figure out how to configure the emulator for the HP SSDD 3.5" disk format. 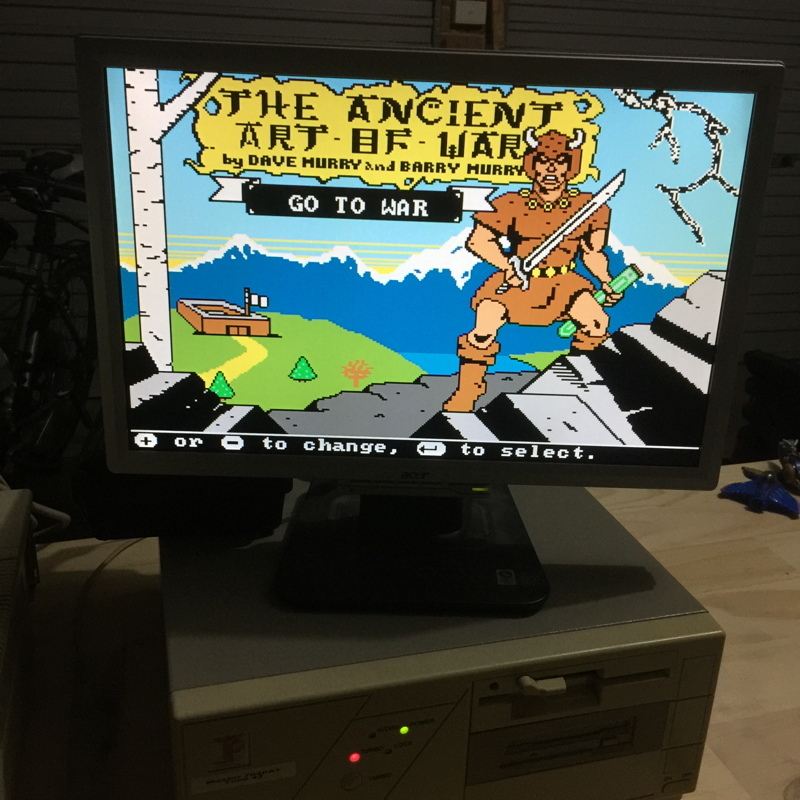 Worst case is I could initialise a disk on the HP Series 80 system and then use various DOS/Windows tools to image that blank disk, then copy files on to it (or something). I was gifted this machine along with a whole bunch of HP Series 80 equipment. 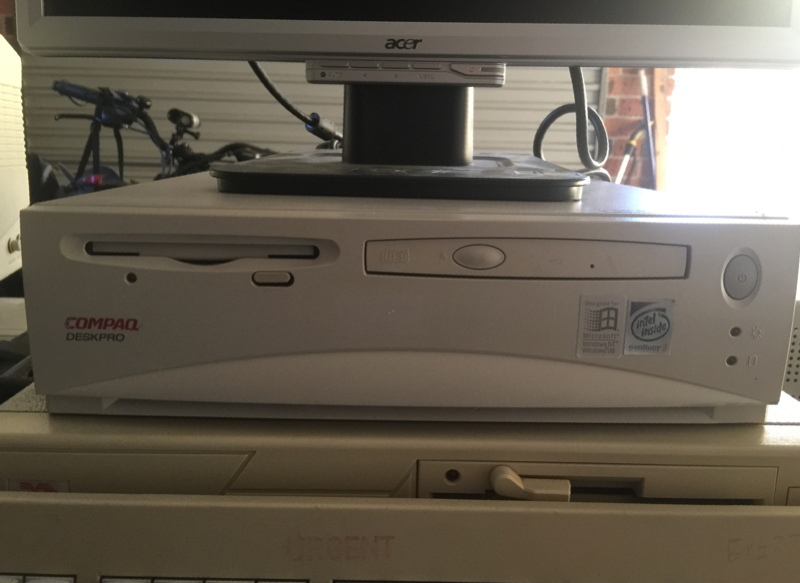 It's a Comaq Deskpro EN Series SFF (small form factor) with a Pentium II. Its main purpose was (or will continue to be) the HPIB interface card. 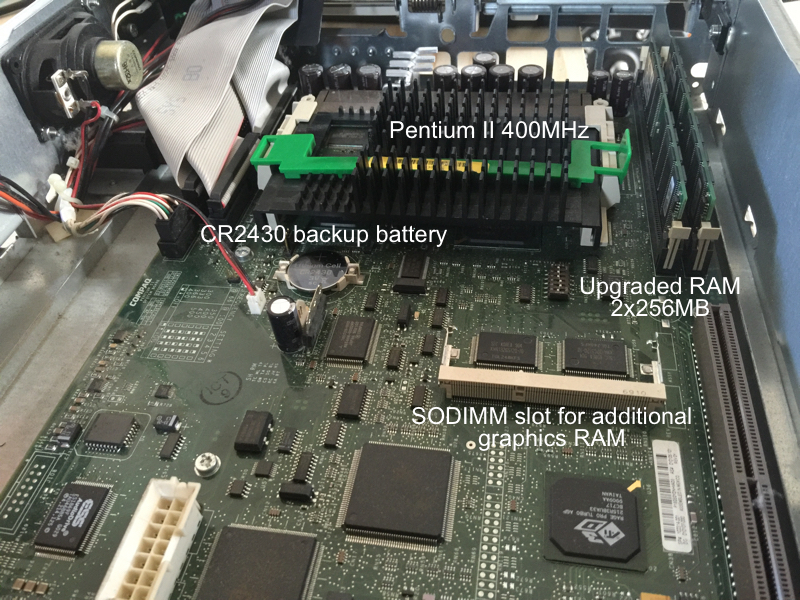 I haven't been able to find service documentation for this exact machine - all of the EN series documentation lists Pentium III's and not the Pentium II this one has. 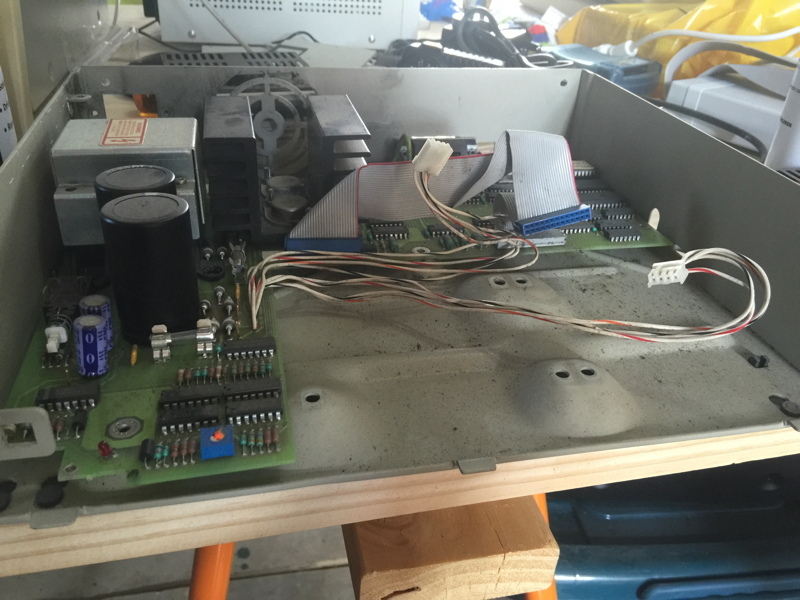 My first job was pulling it all apart to give it a good clean and check out how it was put together … very nicely I must say. 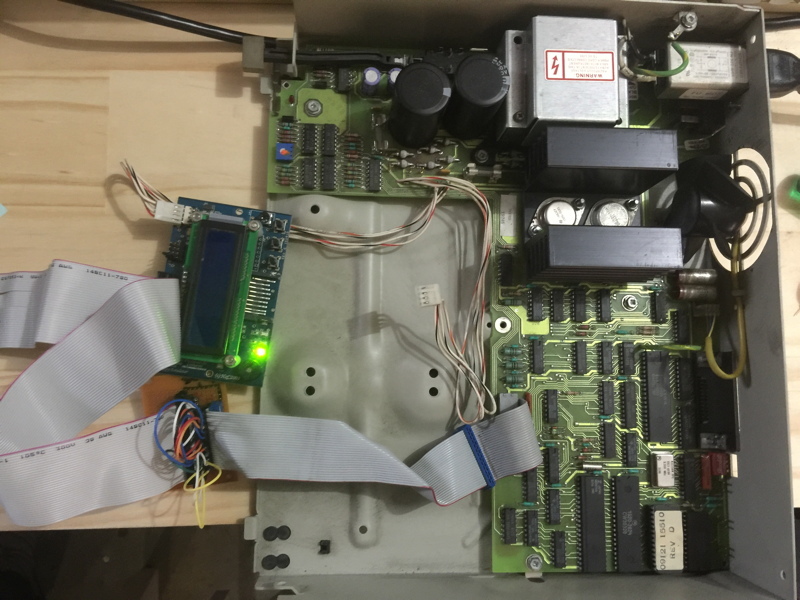 All the components are modular - the 3.5" floppy drive, CD-ROM drive, E-IDE (or PATA I guess) hard drive all slot in nicely. The machine came with 128MB of RAM so I've upgraded it quite cheaply to its maximum 512MB. 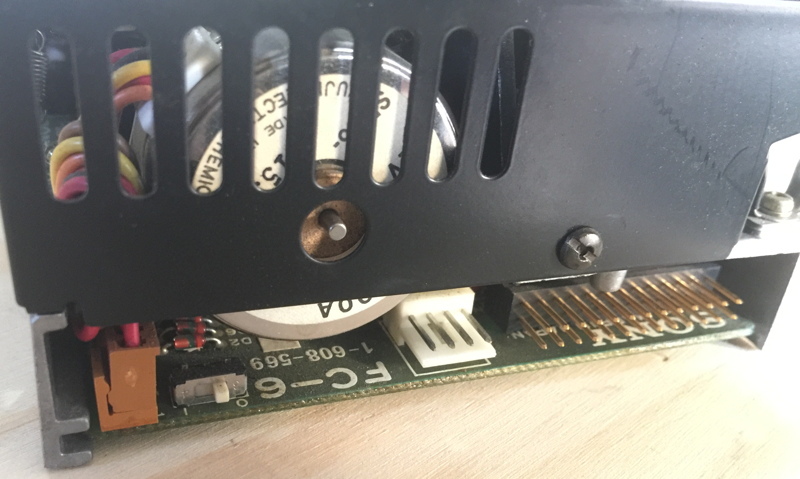 It also has a memory slot to upgrade the built-in graphics card, doubling its memory from 4MB to 8MB (found a cheap SGRAM module on eBay). 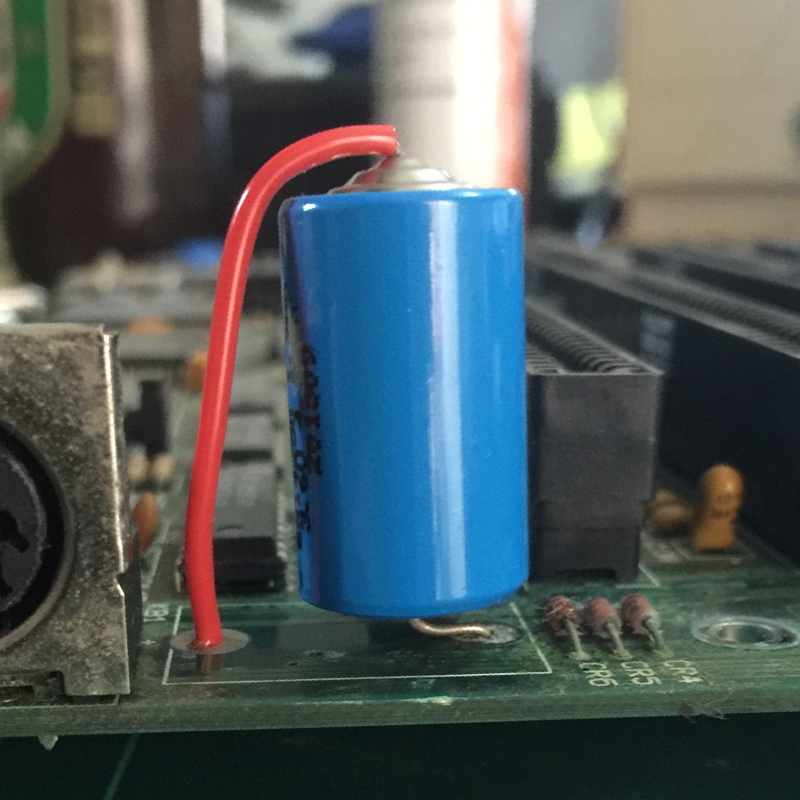 The backup battery was, of course, dead so I replaced it - a CR2430 button cell - quite easily. The machine boots into Windows 2000. Unfortunately the kind fellow who gave me the machine couldn't remember his password and the Administrator account also had a password. So I was a bit stuck. 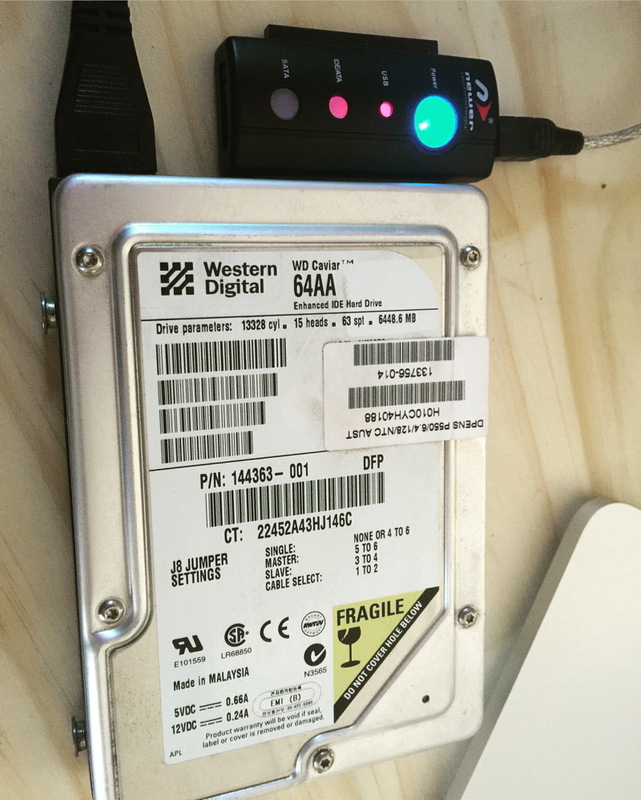 So I removed the drive and hooked it up to my Mac via a PATA/SATA - USB interface. This allowed me to see the files with no issue … but the Mac can't modify Windows NTFS partitions natively … so no deleting that file! Luckily I already had a licence for Paragon's NTFS for Mac … this allowed me to delete the file. I put the drive back, booted into Windows again … and logged in with the Administrator account and no password! Sweet. 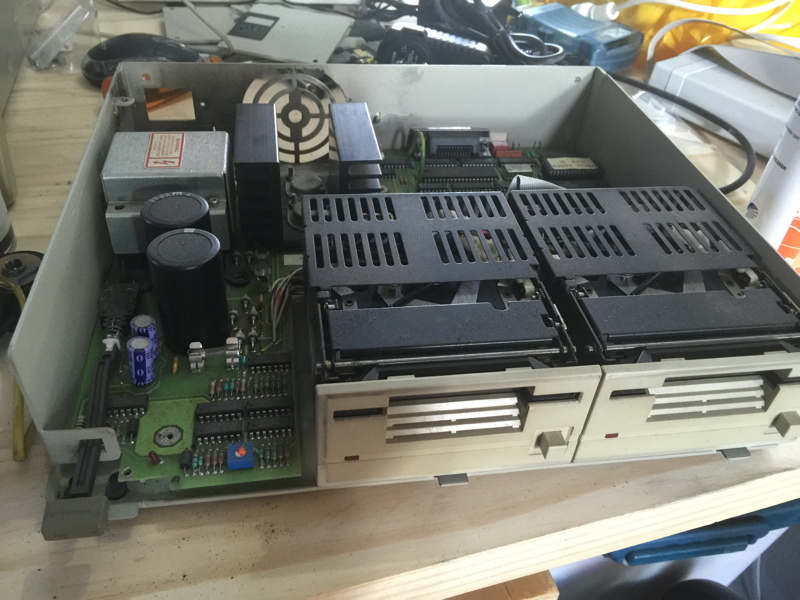 So another machine is rescued - I'll be able to use this machine as a host drive for the old HP Series 80 machines via HPIB. I got a generic 80386SX machine on eBay some time ago because it had both 5.25" and 3.5" drives which would allow me to transfer old floppies to newer disks. 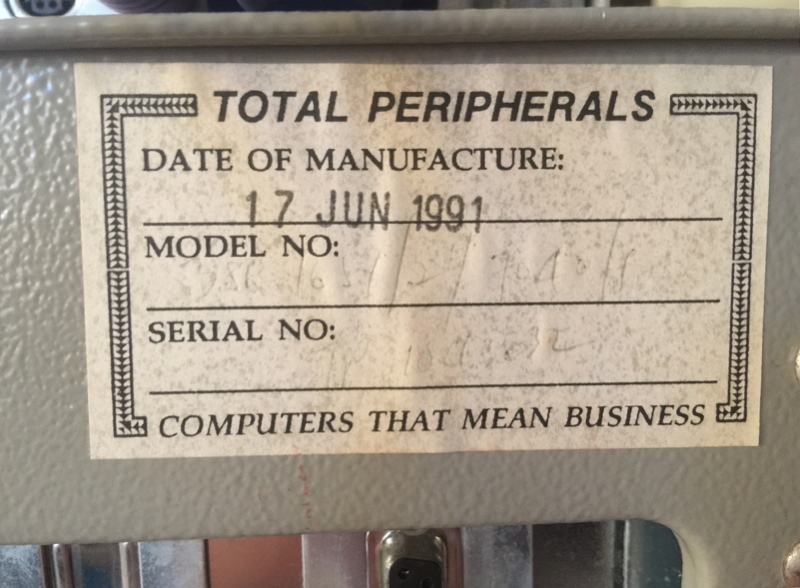 It was built in Australia by a company called "Total Peripherals Group" … they are still around as tpg.com.au, now a rather large telecommunications provider! Every time I would start it up, it would complain that the CMOS settings weren't set. This was obviously because the backup battery had died sometime late last century. So I thought I might as well sort it out. Looking at the current battery, it doesn't look too healthy. In fact it appears to simply be three 1.2V button cells packaged end-to-end. Not a bad job I think! Put the motherboard back in, reseated all the plugin cards (drive controller, VGA graphics card, serial/parallel ports, GPIB interface) and it came up good. I also gave the 5.25" drive a good clean too, including the heads, as it had been giving read errors. Works a treat now. Going to get a CF-IDE adaptor as I'm a bit worried the hard drive will just die one day. I've got two CF drives running in my old Amstrad PC1640 (8086 machine).